Afropunk festival co-founder Matthew Morgan remembers when the musical event carried out as a small gathering on New York’s Lower East Side with 25 people. It celebrated its 12th year this weekend in Brooklyn, New York, the festival has also expanded to an international celebration, even traveling to South Africa for the first time in December. 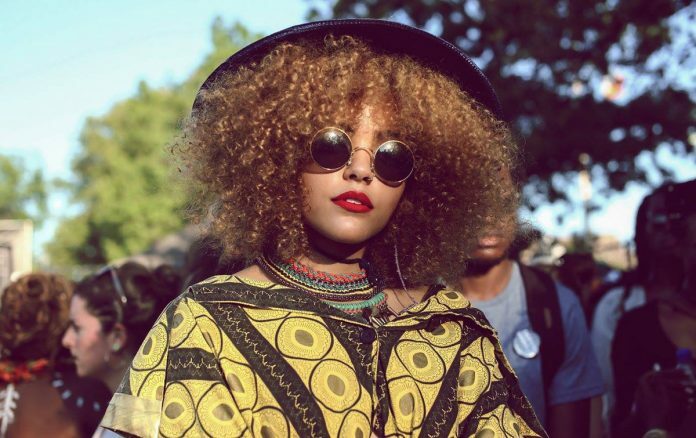 Afropunk returned to Brooklyn’s Commodore Barry Park on Saturday, Aug 26 and Sunday, Aug 27, 2017 with performances by Solange, Gary Clark Jr., Raphael Saadiq, Willow Smith, SZA and Anderson.Paak. About 60,000 people are expected to attend. The festival launched in 2005 and was inspired by the 2003 documentary, “Afro-Punk,” produced by Morgan and directed by festival co-founder James Spooner. The film examined notions that challenged stereotypes about musical artists of color and focused on black performers in the punk rock world.